Part No. TS-RDP5W Model No. 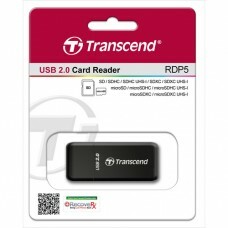 RDP5, Supported Cards: SDHC (UHS-I), SDX..
Category Card Reader Type External Slim Storage Interfac..
Part No. 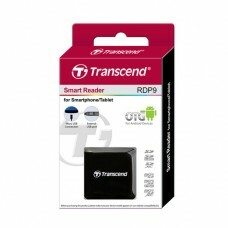 TS-RDP9K Model No. 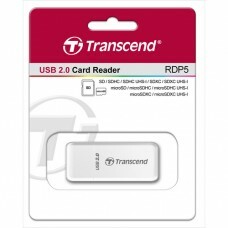 RDP9, Supported Cards: SDHC UHS-I, SDXC ..